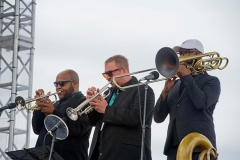 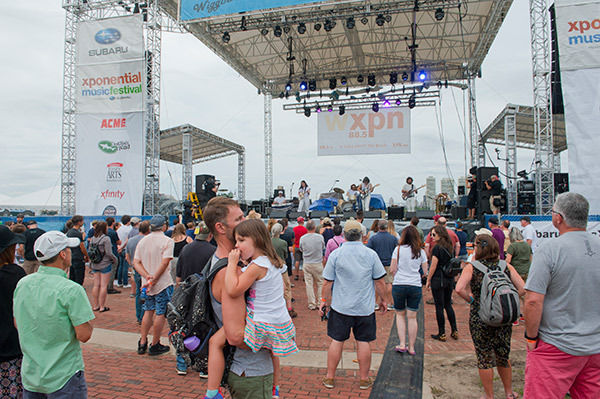 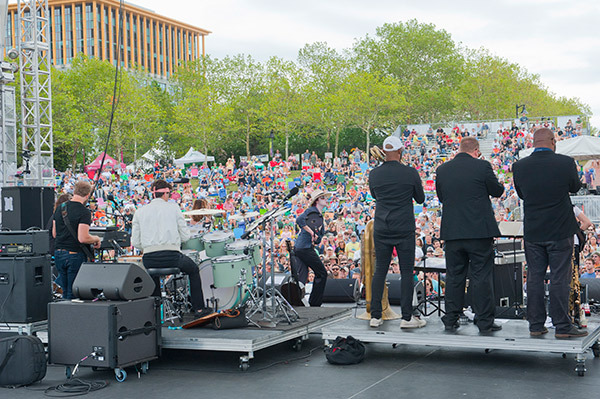 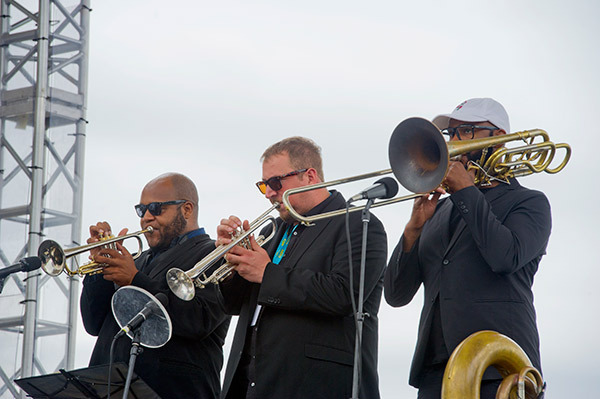 This past weekend, the XPoNential Music Festival, presented by Subaru, offered an unparalleled experience for music discovery at the Camden Waterfront. 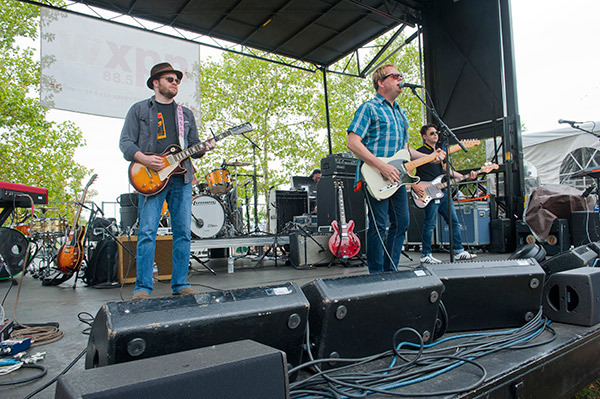 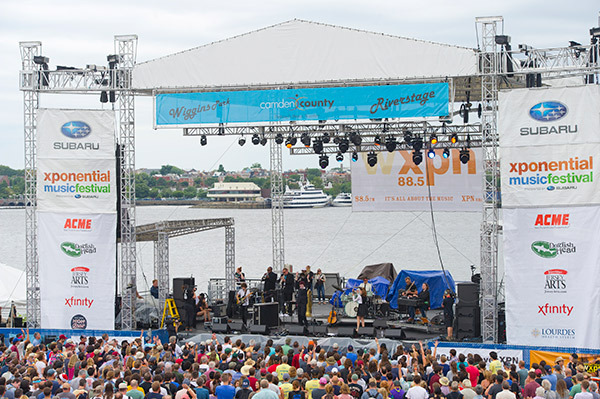 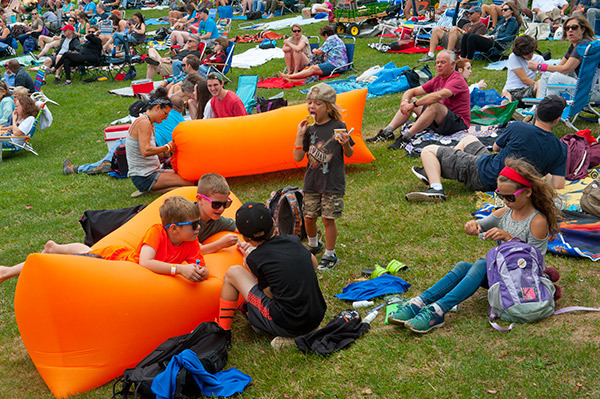 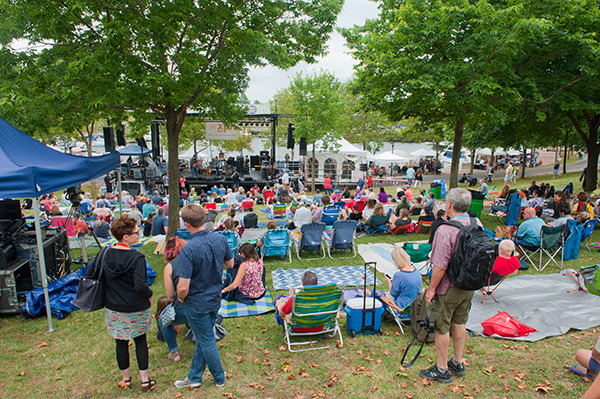 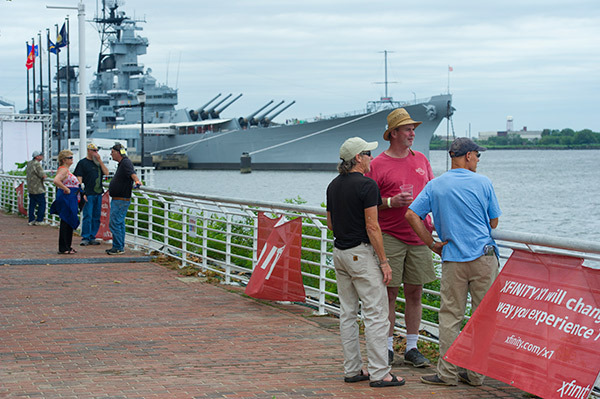 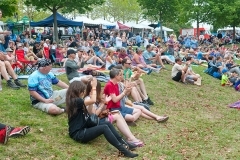 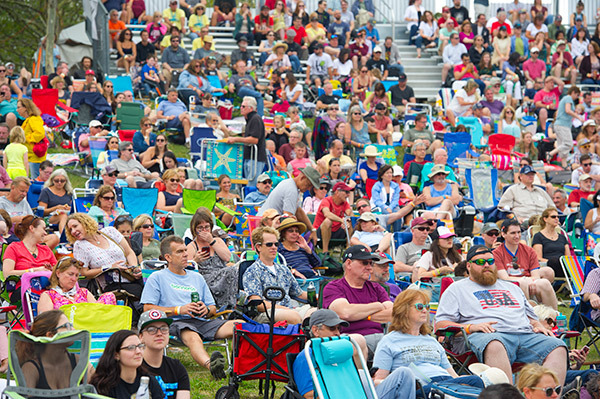 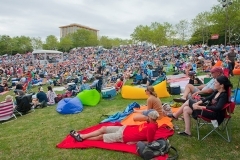 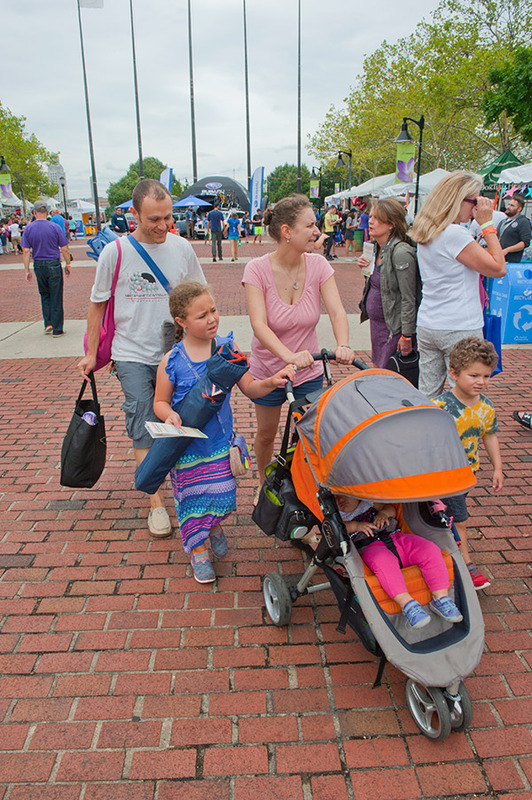 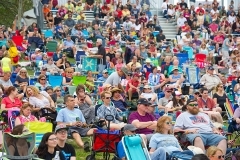 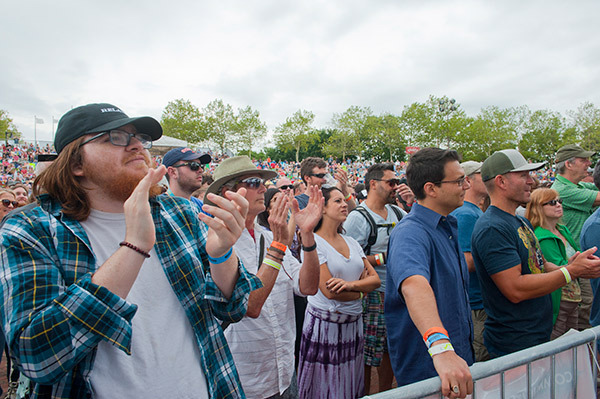 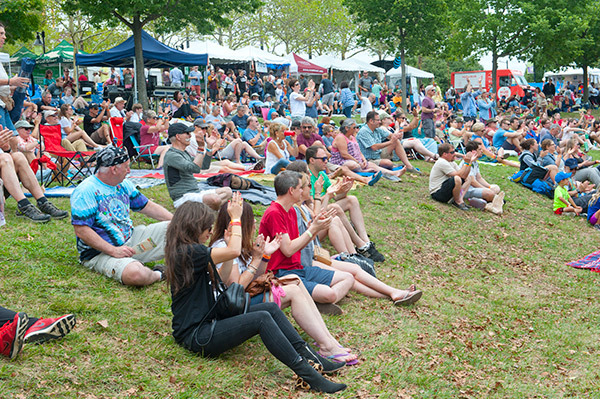 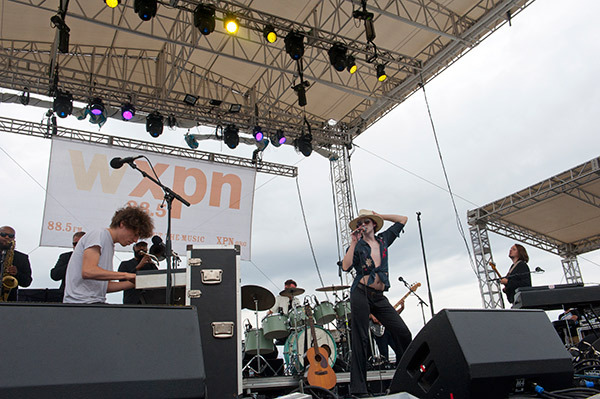 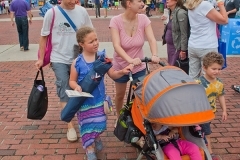 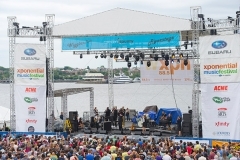 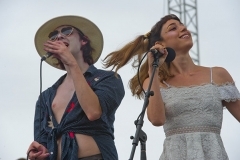 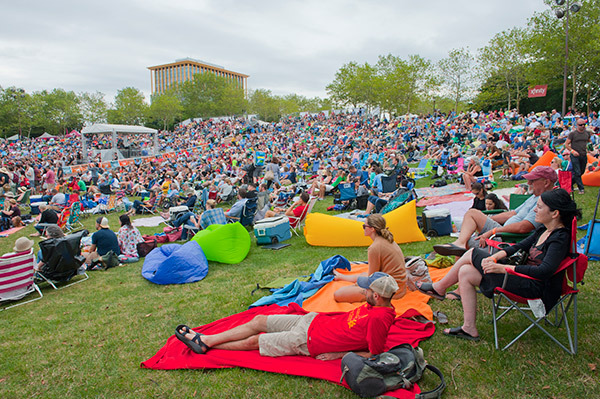 With a lineup of established and up-and-coming artists heard on WXPN 88.5FM, the award-winning Philadelphia public radio station, along with a variety of family-friendly activities, the XPoNential Music Festival pleased audiences of all ages for more than a decade on the Camden Waterfront. 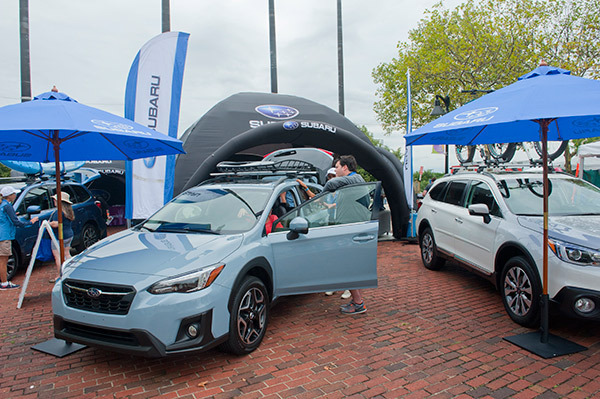 Check out these photos from this weekend’s event.